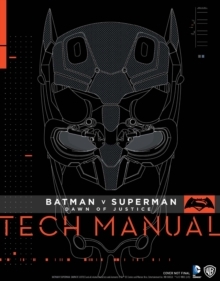 Batman's tech has been reimagined and reinvigorated in Batman v Superman: Dawn of Justice, the new blockbuster from director Zack Snyder releasing in March 2016. This book takes an exclusive, in-depth look at Batman's arsenal, vehicles, Batsuits, and the iconic Batcave. 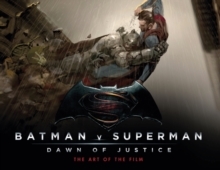 This official companion book to the new movie features interviews with concept artists, the film's weapon's master, the mechanic For the Batmobile, and Zack Snyder himself.